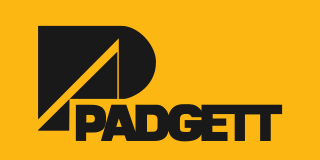 Padgett has more than 50 years of experience completing jobs of all sizes on time and on budget. Our projects range from utilizing one of our services to multi-faceted, multi-year jobs where our unique services work together to meet the requirements of our customers. What can Padgett do for you?